Today would have been the fiftieth birthday of INXS frontman, Michael Hutchence, who died on November 22, 1997 at the age of 37. 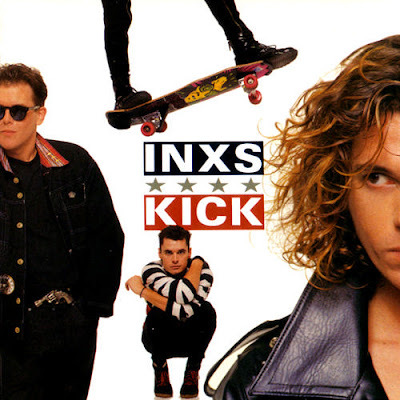 Looking back to October 1987, when the INXS album Kick was released, it's difficult to overstate how popular the album would ultimately become. But even before that album, the band had a varied and interesting career, producing a number of interesting tunes, including "What You Need" and "Listen Like Thieves," both from 1985. 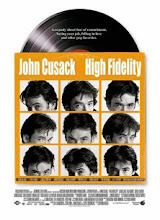 The follow-up to Kick, X, released twenty years ago this September, had a number of hits, as well, including "Suicide Blonde," "Bitter Tears," and "Disappear." (In 1990, MTV was constantly playing videos from X, just as it had constantly played videos from Kick just three years before.). Thirteen years after Hutchence's death, it's difficult to imagine what would have become of INXS had he lived. Would the band have regained popularity and influence after sagging in the mid-to-late 1990s, just as U2 did? Or would they have peaked in the early 1990s, never again to find the level of influence and popularity they once attained, just as R.E.M. did? Without Hutchence, the band floundered, ultimately choosing its new lead singer via reality show (although even that did not last long). By coincidence, I happened to see U2 in concert the day after Hutchence's death, on November 23, 1997, at the Alamodome in San Antonio, Texas. (See the set list for that gig here). Bono was particularly emotional that night, and at the end of the show, after U2 left the stage and the house lights illuminated the venue, the speakers began to blast "Never Tear Us Apart," the eighth song from Kick. It was a melancholy moment.